DEWB has many years of experience in the selection, acquisition, development and sale of innovative tech companies. With a deep understanding of technologies and developments in the capital markets, DEWB’s investment focus is on asset management and business models that are key to digitising this industry. At this course, DEWB can bank on the extensive know-how of its anchor investors in portfolio management as well as a broad capital market network. As a listed private equity house, DEWB has invested more than € 380 million in 60 companies over the past 20 years and has realized more than € 465 million in 48 exits, including nine initial public offerings. With almost 200 years of corporate history, DEWB stands for continuity in the capital markets. Building on this experience and a keen sense for future developments, DEWB supports its group companies with capital, expertise in corporate development and its network of experts. As an investor with a strong bias towards capital markets and technology, DEWB focuses on asset management and companies whose technologies and business models have significant impact on the future development of the financial industry. At the heart of our strategy is our core investment Lloyd Fonds AG, which is developing into a leading non-captive multi-asset manager. With an opportunistic buy and build approach, we invest in complementary business models and technologies for investment and asset management and its distribution. 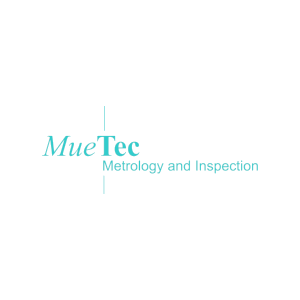 Our investment targets provide synergies and added value for the success of the group, but at the same time being capable to develop independently and thus offer an own exit perspective. As a listed stock corporation, we are long-term oriented commited to the Evergreen model. Participation by DEWB is independent of the phase of corporate development and for an indefinite period Target companies may be private or listed. In order to safeguard our influence, we generally aim for a participation of at least 25 percent. Investment amounts are usually between one and seven million euros. As a fast-growing industry that is also undergoing structural and digital transformation, asset management offers many promising investment opportunities. Demographic change is driving further demand for private pensions. New distribution channels and communication channels open up completely new business opportunities. Individualisation of products and value-added services create new market perspectives. The growth of direct business is also changing the industry. Digitisation and innovative approaches to marketing and communication are the key drivers for future success. Before being appointed to the Board of Directors in 2005, Bertram Koehler has been with DEWB since 2000 as Exit Transaction Manager and is familiar with all facets of the corporate sale through IPOs, mergers, MBO, MBI, LBO and trade sales. He also brought his transaction know-how to bear in complex acquisitions of listed and privately held companies as well as in various financing measures via the capital market. 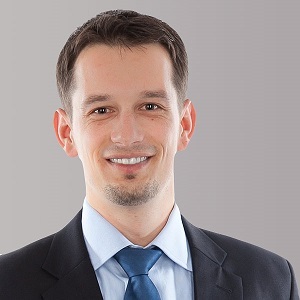 After gaining his degree in business administration, Bertram Koehler began his career as a consultant at KPMG in the Financial Services Division. Subsequently, he was involved in corporate reorganization, turnaround projects, implementation of structured finance and M&A projects at Commerzbank. Marco Scheidler has been an investment manager in the DEWB team since 2007. He has many years of experience in corporate finance and investment management. With his transaction expertise, he manages the entire investment process from the acquisition to the exit of the portfolio companies. 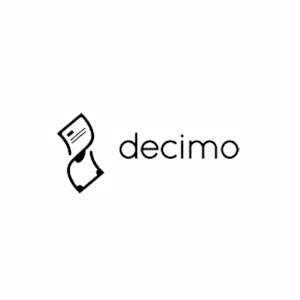 Before joining DEWB, Marco Scheidler worked as an investment manager for the divestment of portfolios of various venture capital companies and as Investor Relations Manager for an international TecDAX company. In 2000, he began his career at a leading European venture capital firm for seed and startup financing in the technology, media and telecommunications sectors. Achim Plate holds a degree in mechanical engineering and started his business career in the real estate sector. He established his own mid-size group of companies, transferring the largest single entity to D+S europe AG (Hamburg) in 2002. 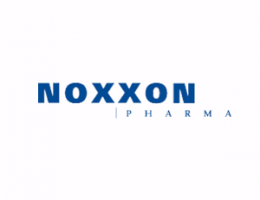 He assumed the position of CEO of this company in 2003. In the years that followed, Achim Plate continued to develop the company (with at that time 1,500 employees and annual revenues of approx. 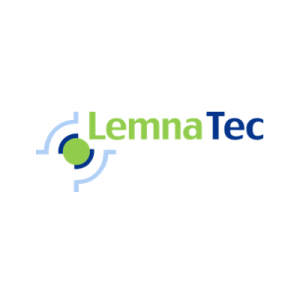 42 million Euros) into a service group with over 7,000 employees and annual revenues of approx. 300 million Euros. After leaving the management board of D+S europe AG in 2009, he co-founded the Hamburg-based investment company SPSW Capital GmbH, of which he has been managing partner ever since. 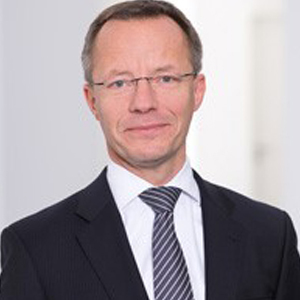 Among others, Achim Plate is Chairman of the Supervisory Board of Lloyd Fonds AG, Hamburg. Rolf Ackermann holds a degree in business administration. He has many years of international experience in corporate management, marketing and sales as well as business development. He began his career in 1995 in São Paulo, where he worked for the Oetker Group. His professional career has also included senior positions with a hidden champion in lifting technology, as well as the management of an internationally operating company in the packaging industry. 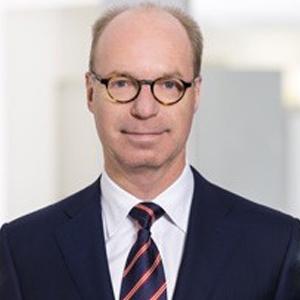 Since February 2015, Rolf Ackermann has been a member of the Management Board of ABAG Aktienmarkt Beteiligungs AG, Cologne, a medium-sized investment company with a broadly diversified portfolio. 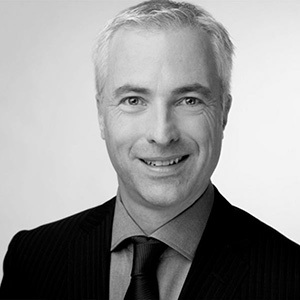 Henning Soltau holds a degree in business administration and is a qualified tax consultant. He worked for an international accounting and consulting company for a number of years before taking on the position of commercial director of a mid-size IT company. Between 2000 and 2009, he was CFO at D+S Europe AG, overseeing that company’s IPO among other things. 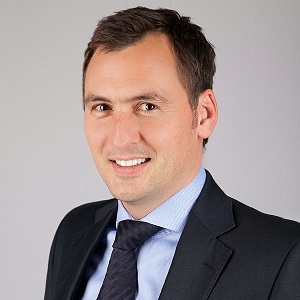 In 2009 Henning Soltau resigned from the board of directors of D + S europe and co-founded the Hamburg-based investment company SPSW Capital GmbH, of which he has been managing partner ever since. 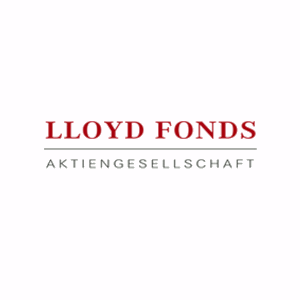 Hennig Soltau is also a member of the Supervisory Board of Lloyd Fonds AG, Hamburg. 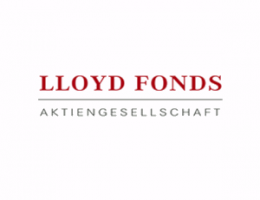 With immediate effect, Lloyd Fonds AG (Deutsche Börse Scale, ISIN DE000A12UP29) will commence selling operations for its first four investment funds comprising two equity funds, one mixed fund and one bond fund.